We have just bought a new car from Clive and his team. They we extremely helpful and made the experience very easy for us. Would highly recommend CC Cars for there 100% professionalism. Thank you very much Clive. Overall, the guys at CC Cars cannot do enough to help you out. 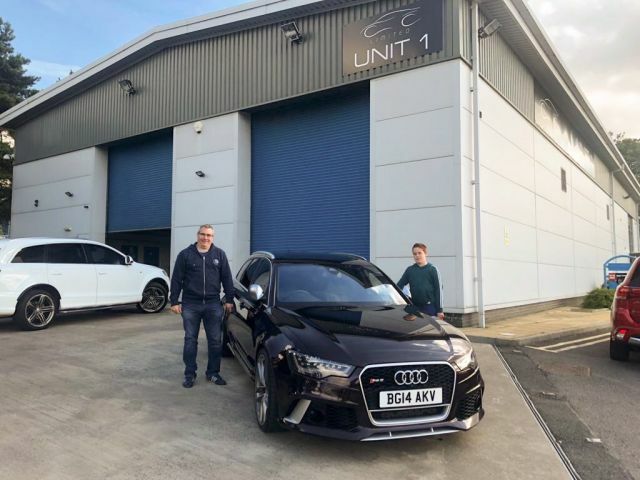 I would say that this experience was my most enjoyable experience and I can safely say that I would be in touch when I'm in the market for another vehicle. For anyone else considering CC Cars, you will not be disappointed with the level or service provided. I received a fair price on my part-exchange and the car I wanted needed an MOT. The MOT was provided by a MercedesÂ­Benz specialist who then identified that the car needed new discs and pads ... This was no trouble for the guys at CC cars and they even serviced the car for me through the specialist at no extra cost! 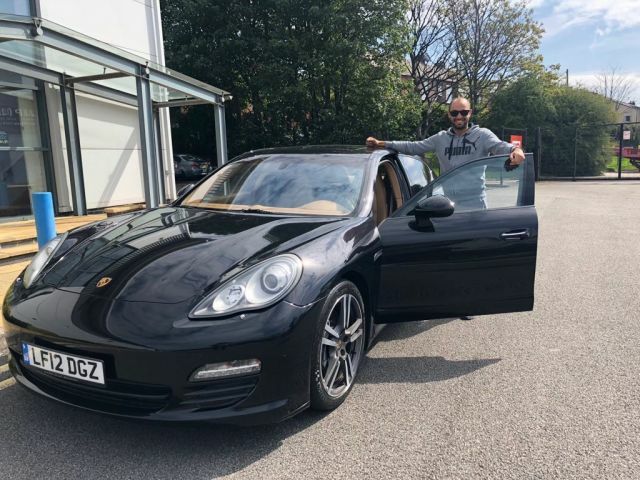 Overall, I was provided with my dream car, and twelve months of worry-free motoring and I know the quality of the car sold will provide me with years more of worry-free motoring! 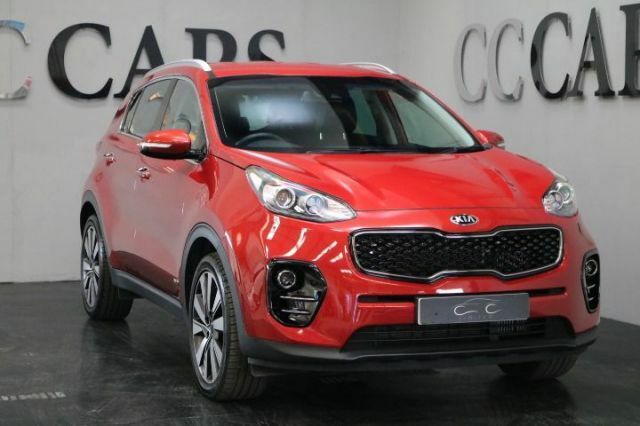 Buying a car can be very stressful but Clive and his team make everything straight forward. I have bought a number of cars from CC Cars ltd and will continue to do so as nothing is too much trouble for the guys there. The cars are spot on and any issues are resolved quickly. We have a purchased a car from James. He advised me there was an issue with the audio system. We took the car on the understanding that they would get the issue resolved. They have gone out of their way to get the issue resolved with the least inconvenience to us. Would definitely recommend as they are a very professional company and will use again in the future. Thanks to all the team involved. CC Cars were incredibly helpful. 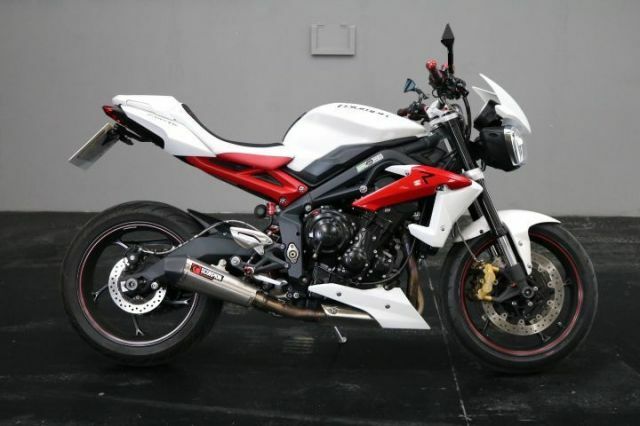 The ability to get to an arrangement on the trade in and purchase was easy and what was a good deal. Service levels at pick up were great and not time consuming. All round great customer service and the cars are outstanding. 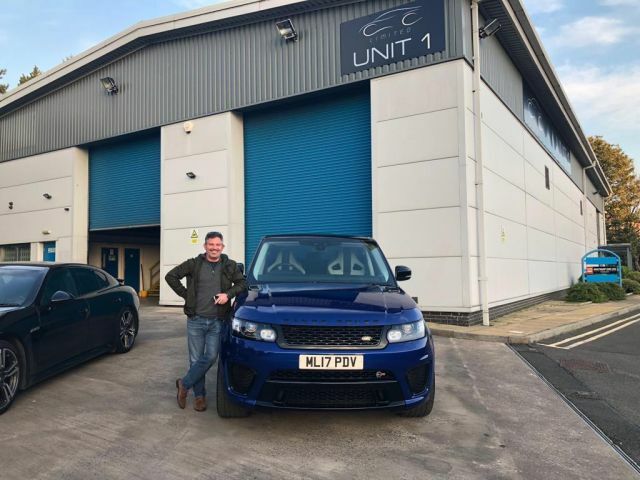 Myself and my entire family have been customers of CC Specialist Cars for approximately 10 years. Iâ€™ve lost count of the amount of cars myself, my father and brother have purchased over the years! Clive has now become a close family friend due to his exceptional customer service skills. Nothing is ever too much trouble. Clive understands our busy workload and has always gone that extra mile. Whether itâ€™s a small purchase or an expensive one, customer service has always been spot on. Weâ€™ve purchased cars from Audi A3â€™s to top of the range Range Rovers - the customer service has always been the same. For a family who get bored easily of cars, Clive has always been easy to deal with. I wouldnâ€™t ever go anywhere else & always highly recommend CC Specialist Cars. Excellent customer service, open and honest advice. Car was prepped and ready for me to drive away within 24hrs. Nice indoor showroom and helpful and friendly staff. Nothing too much trouble even though I was buying a low priced car, I still felt like a valued customer. Just bought a car from here. Quality cars at a reasonable prices. Would use again. It was an excellent experience. 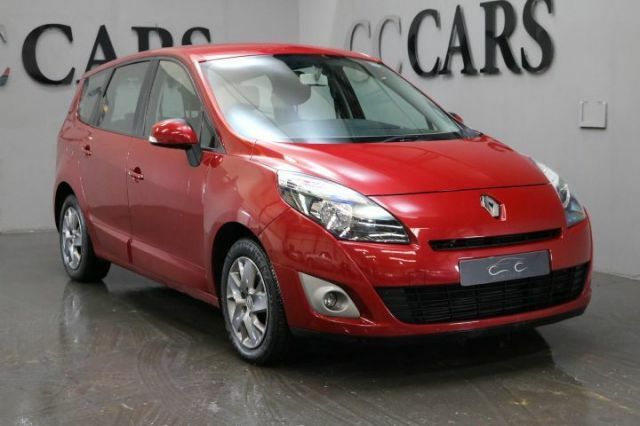 I first contacted CC cars by phone because I wanted to have some information about the car and the whole process of registration beacause I'm French and It was a first car for me in UK! Clive was really helpful as he gave me all the necessary information. He sent me more pictures and all the documents regarding the car to reassure me! As I wanted the car in a short time, I only gave him 3 days to prepare the car, he did all the stuff to make it on time: went to the garage for a check up, cleaning... Finally I went to collect the car at my convenience time, I was very well welcomed by James who is working there as well, I have seen the car and it was better than I expected to have! Clive did finally looked after me for everything ! 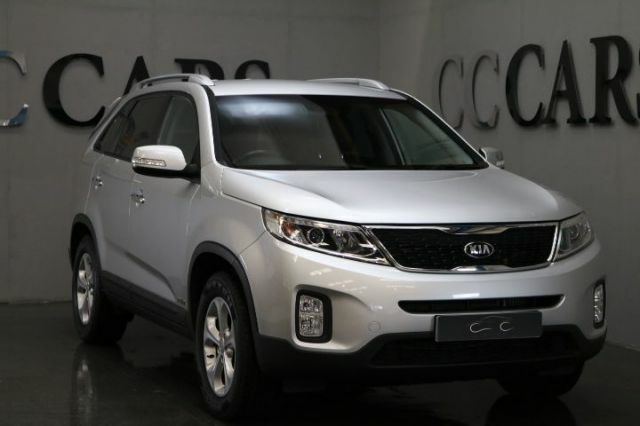 He did prepare in advance the paperwork, V5C, logbook, service history book, I am very happy about my purchase because the car is fantastic, the process was smooth and mainly because I know that for any problem I will be able to call CC Car as the car comes as well with 6 months warranty. Thank you very much Clive and James! 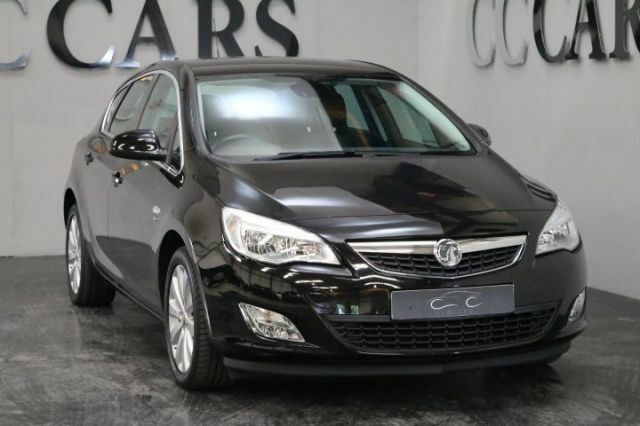 Bought an Astra from CC Cars. Impressed by clean and tidy premises along with friendly service. Highly recommend you checking them out with your car search. Big thanks. I would rate Clive and the team as more than five star if I could having experienced not just the sale but the after sale service as well. 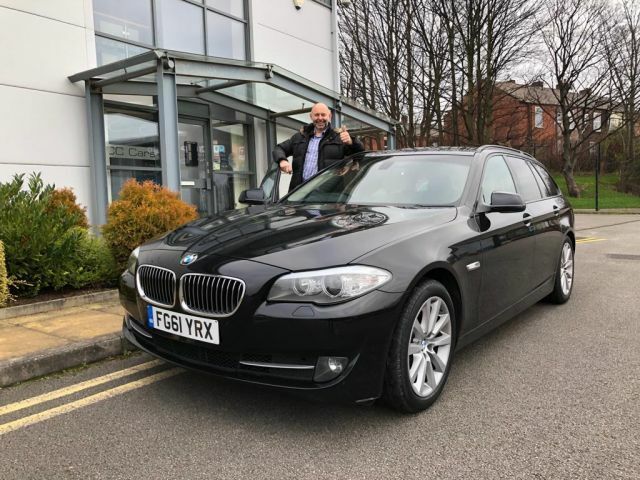 I bought a used car from the guys and everything went as smooth as you could imagine, initial enquiry handled brilliantly, details provided, finance organised and car collected, they even matched the price I'd been offered for my old car as px so couldn't ask for anymore from them. Really happy with the service. Just over four weeks later the car developed a fault so dropped Clive an e mail just to let him know. Again, great customer service. Car was collected from me and a replacement dropped off by Clive himself and I don't live close to CC Cars. The car went into a garage local to them, it was tested, another fault identified, back to the garage, tested again then once Clive was happy it was brought back to me and the replacement car taken away. There was no corners cut and Clive kept calling me to let me know where they were up to. 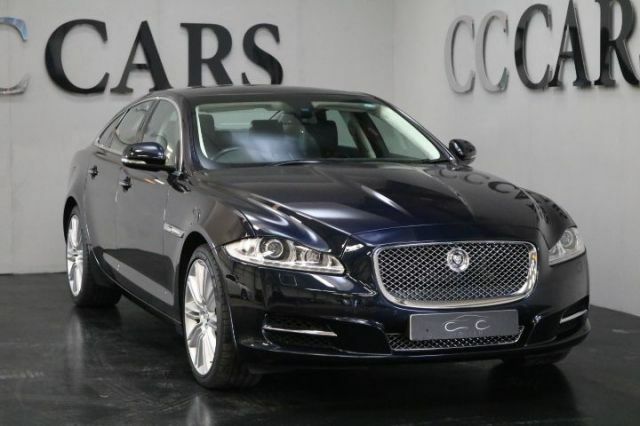 I can't recommend CC Cars highly enough, genuine guys who really deliver on what they say they will and provide a service that goes way above anything I've ever had from any of the main dealers. Thank you very much CC Cars for a great car-buying experience and hospitality. James gave a good demonstration of the car to us and Clive made the paperwork very easy. 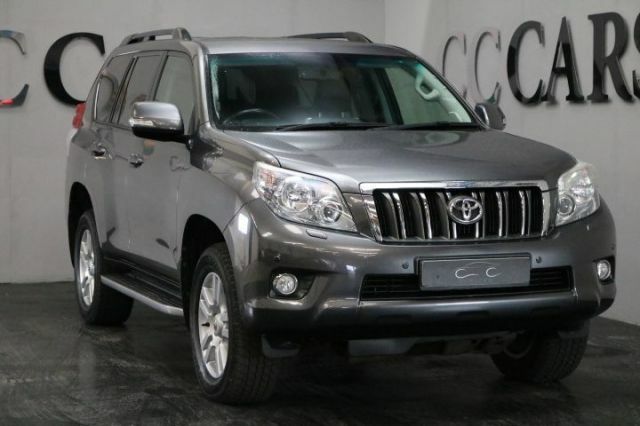 I will certainly recommend CC Cars to others and will use you again, should the need arise. Bought the best car I have ever owned from these guys. So easy to deal with and no pressure and, they gave me a great deal part ex too. Would I recommend these people? heck yes I would. Thanks guys, I dont think i've ever had an easier time buying a car. 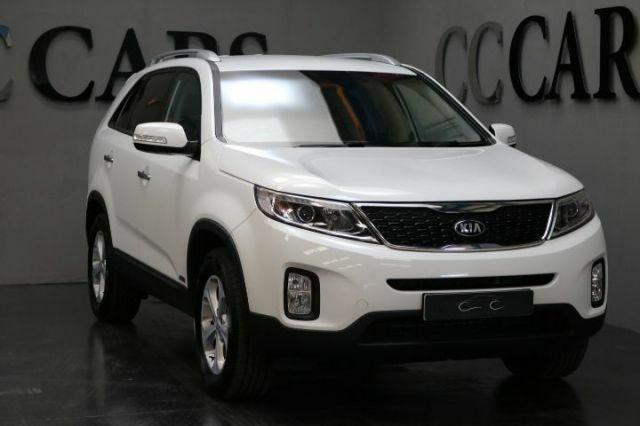 Bought a Kia Sorento a couple of days ago - the whole process was incredibly transparent, and I'd recommend CC Cars all day long! As a mom-to-be I was so pleased that they replaced ALL of the brake discs and pads before I drove it away - I feel they went above and beyond and that kind of reassurance is priceless. Pleasure to deal with and highly recommended. Bought numerous cars from CC cars every car I have had was as it was advertised. Clive and his team are top draw, will be getting my next car soon from this dealership. Such a joy in buying a car !....from Clive to all the staff my experience in buying my car at CC Cars was perfect. They were so professional and friendly. Would not hesitate for 1 second to buy from there again and would recommend them to anyone. Absolutely love my car !...Thank you. Didn't realise the company existed and was close to home. Got a fantastic price for my car, I think a bit too good but the dealer was great and very accommodating. Would recommend to friends no problem, will check back next time I'm looking for a car.